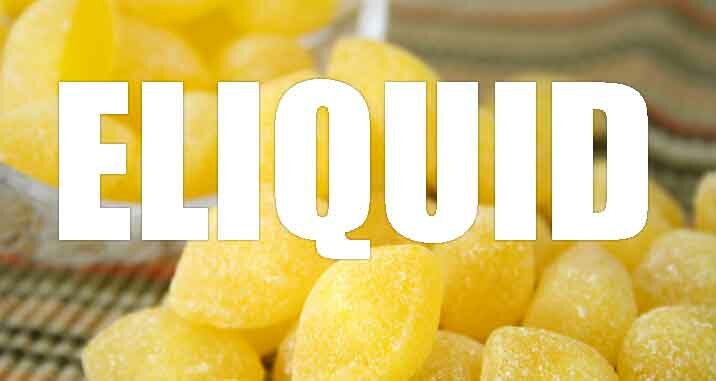 Lemon Sherbet flavoured e liquid is an amazingly zesty and tingly lemon flavour exactly like lemon sherbet. Its clean, crisp and tangy flavour will delight you each time you take a vape. Lemon Sherbet eliquid is made in UK by The Vape Shop using USP pharmaceutical and natural ingredients. What Is Lemon Sherbet Juice Like To Vape? When you vape this e juice your mouth will be assaulted with the sweet lemon sherbet that excites all your taste buds sending them into a frenzy. The zesty sherbet underpins the sicilian lemon perfectly and creates a really sweet sherbet flavour that rolls over the tongue on inhale. The exhale is just as lemon sweet and the aroma of the exhaled vapour is a sweet lemon one. 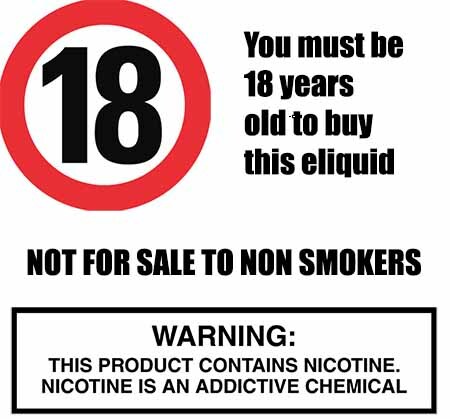 The Vape Shop only produces quality UK made vape liquid’s that DO NOT contain:- Diacetyl, Acetoin, or Acetyl Propionyl, refined sugars, protein, genetically modified ingredients, animal ingredients of any kind, preservatives, sweeteners, or colours. Is Vaping Lemon Sherbet E Juice Vegan & Vegetarian Safe? When it comes to choosing one of our vape juices we can assure you that all our premium sweet e liquids are gluten free and suitable for vegetarians, and vegans. You can rest assured when purchasing this sherbet e liquid flavor that it contains only the purest ingredients.